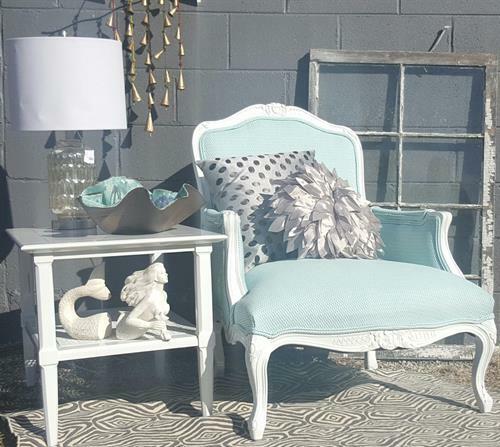 Renew Home Furnishings offers a wide variety of furniture services for Residential and Commercial customers. 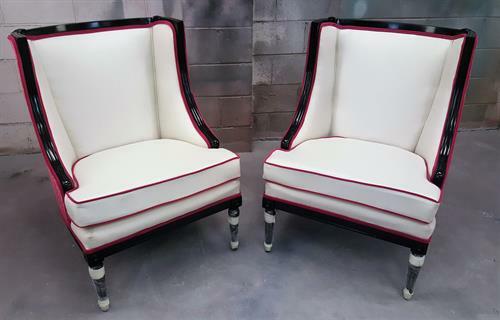 We reupholster, refinish, paint and repair furniture. We also offer custom farmhouse tables and other custom services. We paint and refinish cabinets. Once you are ready to reupholster your sofa or chair we have a wide fabric selection for you to choose from. If you want your furniture painted, you have thousands of colors to choose from. You are able to choose any Benjamin Moore and Sherwin Williams paint color. We also offer many faux finish techniques. Please stop by our design room to see all of the selection possibilities and samples. We will help you come up with a great plan to make your furniture new again! We are located near Gaskins and Broad St. We are in the same shopping center as Capel Rugs but around the back side of the center. We are the second left off of Deep Rock Rd.